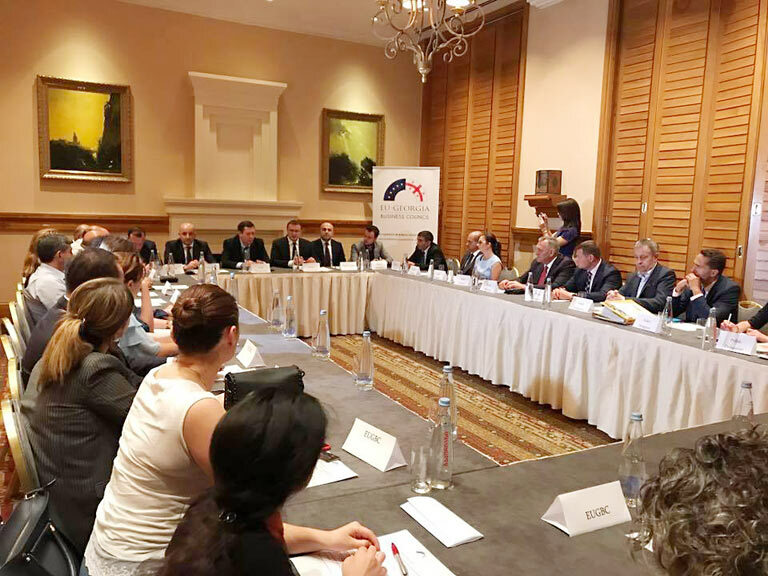 On June 19, the EU-Georgia Business Council organized a roundtable meeting between a delegation of entrepreneurs from Poland and Georgia. 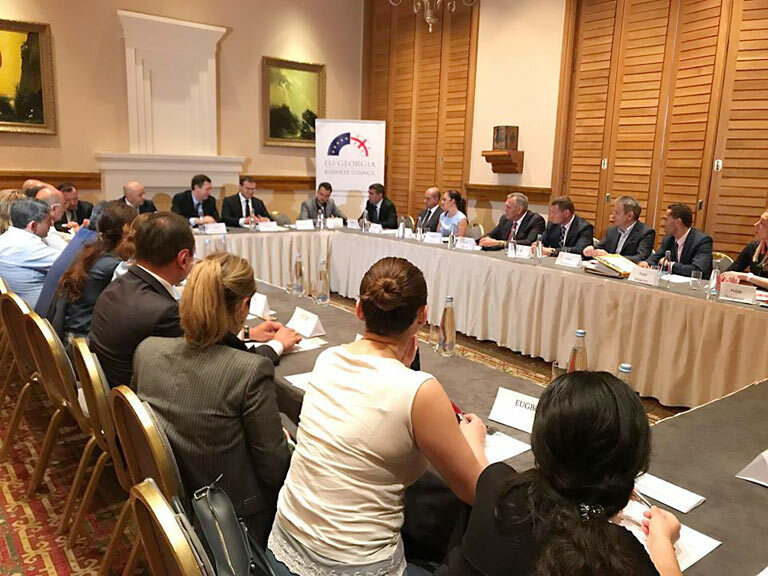 As part of the Round Table, representatives of the Georgian business sector met with the Polish delegation and conducted negotiations with them. Representatives of the Polish business sector talked about the prospects of deepening business ties in Georgia and familiarized themselves with the business environment in the country.